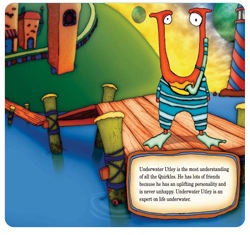 Join Underwater Utley as he rescues his friend, Uzzy Umbrellabird, from drowning in the ocean. 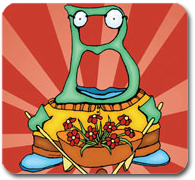 Discover why birds cannot live in water while fish can. 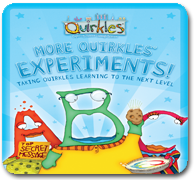 There is also a great lesson to be learned about being different in this amusing Quirkles adventure. 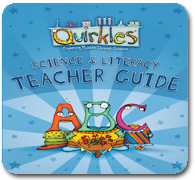 You won't want to miss the two hands on science experiments in the back of the book. Discover how you can create your own ocean in a bottle!